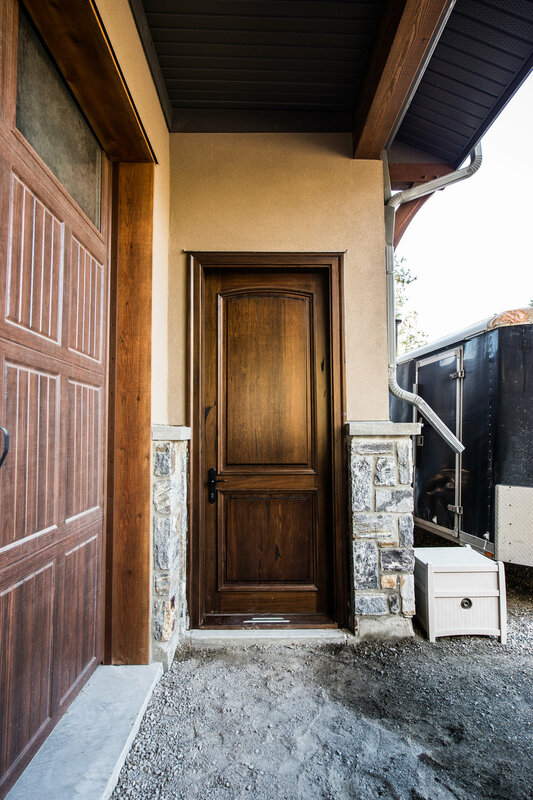 Located on the picturesque Naramata Bench, this stunning estate home was the perfect setting for Everwood’s products. 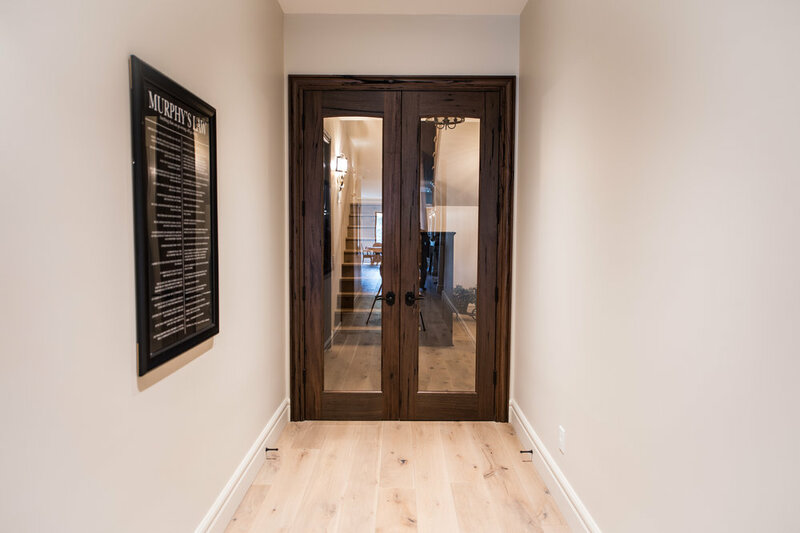 This home was an especially fun project for Everwood because we got to see a number of our door styles working together in a cohesive design. 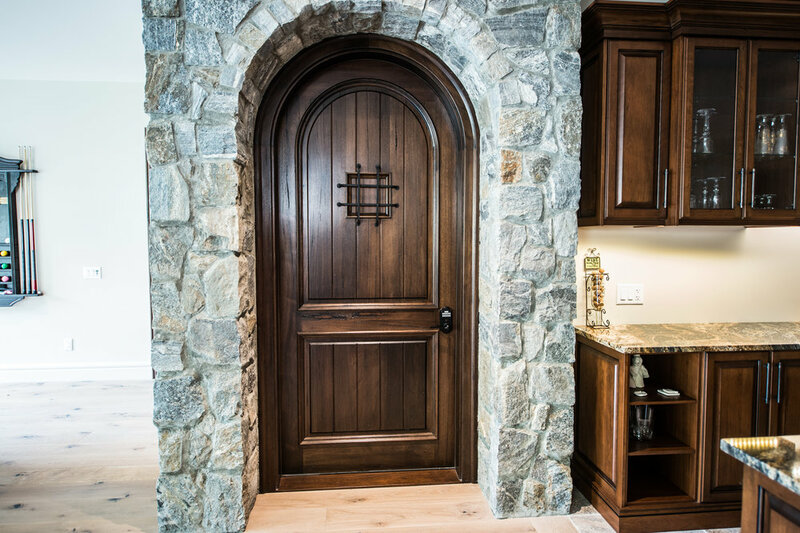 The house features the Athena, Camelot and Edinburgh exterior doors, all in dark-finished Medieval Walnut. 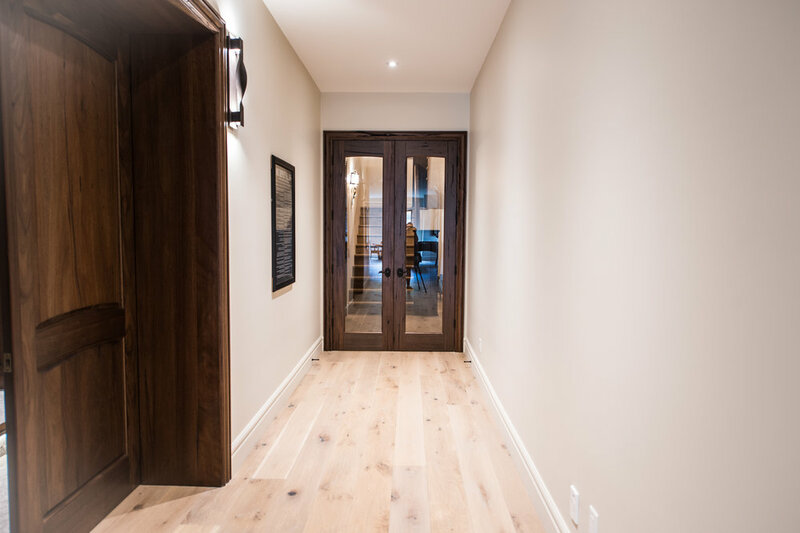 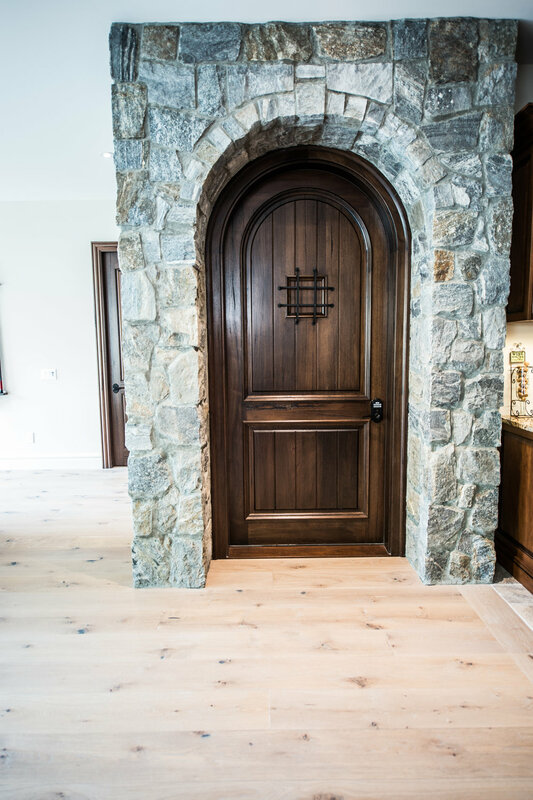 Inside the home, Everwood supplied a custom interior Ashby garage entrance door with a window, as well as Double Ashby doors, standard Ashby doors, custom French double doors, and an interior Camelot as a wine cellar entrance door. 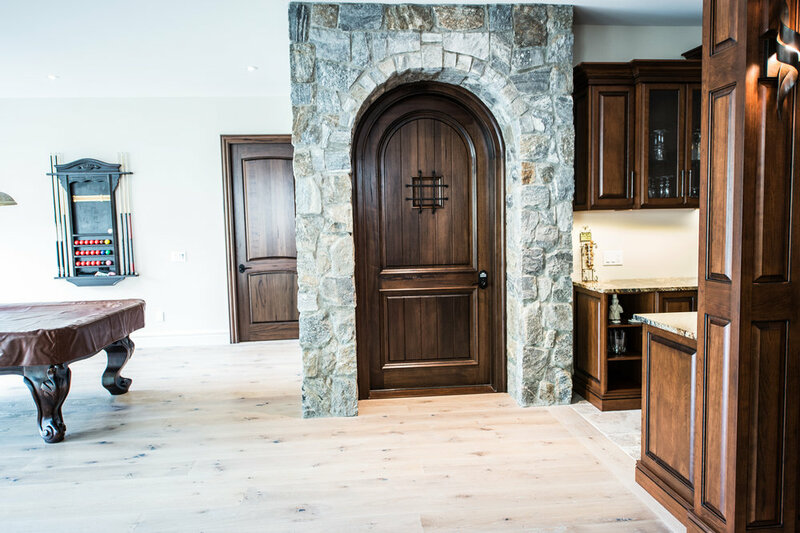 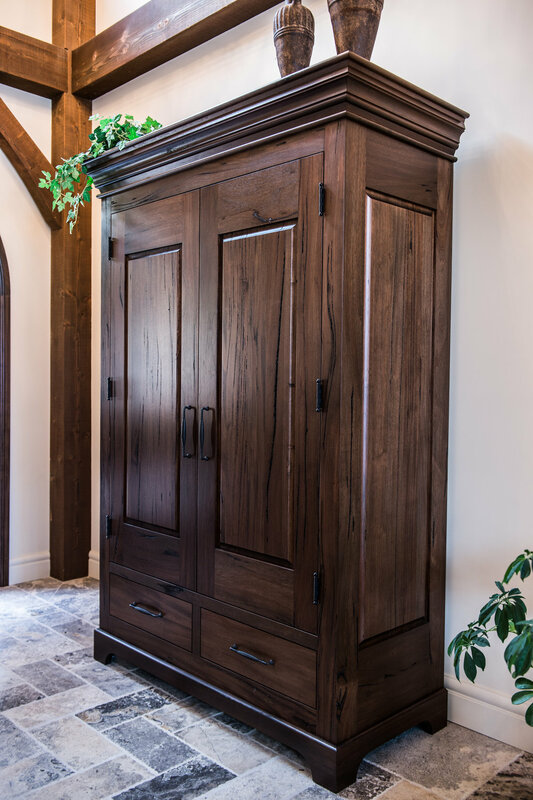 Other contributions include a grand wardrobe entry door, custom built-in cabinetry, a custom coal chute door, window sills, stair railings, king posts and spindles, all in dark-finished Medieval Walnut.